JOHN MORRIS RUSSELL - KAYLOR MANAGEMENT INC. The 2018/2019 season marked John Morris Russell’s eighth as Conductor of the Cincinnati Pops, one of Cincinnati’s most treasured assets and one of the world’s most respected pops orchestras. 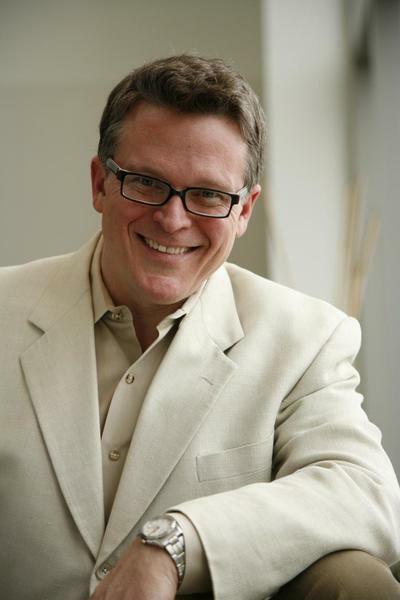 Consistently winning international praise for his extraordinary music-making and visionary leadership, he is also Music Director of the Hilton Head Symphony Orchestra in South Carolina where he leads the classical subscription series as well as the prestigious Hilton Head International Piano Competition. 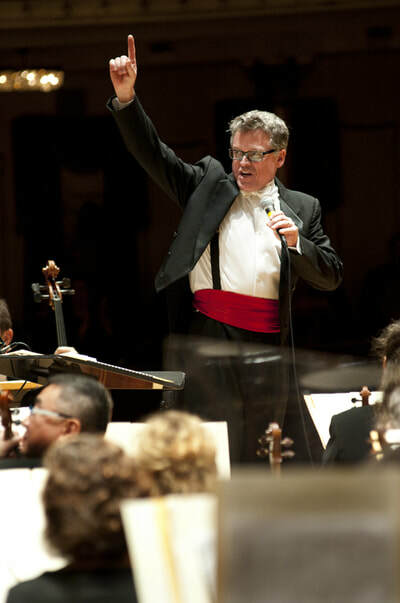 Mr. Russell also serves as Principal Pops Conductor of the Buffalo Philharmonic Orchestra, following in the footsteps of Marvin Hamlisch and Doc Severinsen. 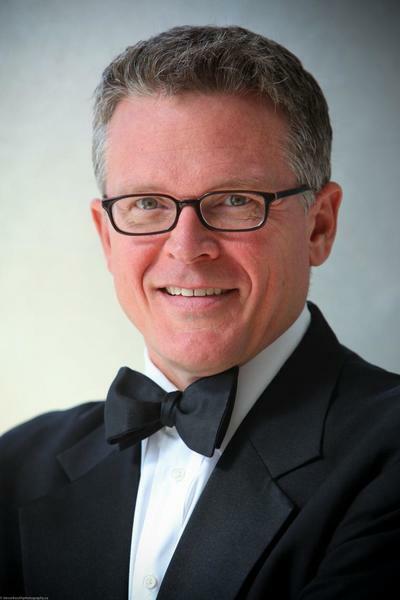 John Morris Russell completed his eleven-year tenure as Music Director of the Windsor Symphony Orchestra in Ontario, Canada in 2012, whereupon he was named that orchestra’s first Conductor Laureate. As a guest conductor, Mr. Russell has worked with many of North America’s most distinguished ensembles, including the Los Angeles Philharmonic, Cleveland Orchestra, New York Philharmonic, the Boston Pops, New York Pops, and the National Symphony of Washington, D.C. 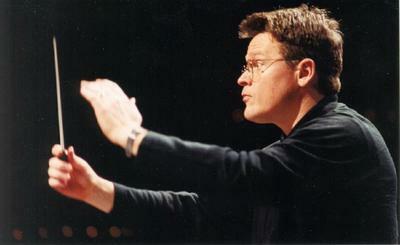 He frequently conducts Canadian orchestras including Toronto, Edmonton, Calgary, Vancouver, Victoria, Kitchener-Waterloo and Orchestra London and in the US has led the orchestras of Detroit, Houston, Indianapolis, Dallas, Louisville, Milwaukee, Miami’s New World Symphony, the Minnesota Orchestra, Oregon Symphony, Colorado Symphony, New Jersey Symphony, and New York City Ballet. Abroad, he conducted at the famed Musikverein in Vienna in a concert that featured the Harlem Boychoir, the Vienna Choir Boys and the actor Gregory Peck. The performance continues to be televised throughout Europe, Japan and in the USA on PBS. He visited China to conduct the Suzhou Symphony Orchestra in two performances in the 2018/2019 season.